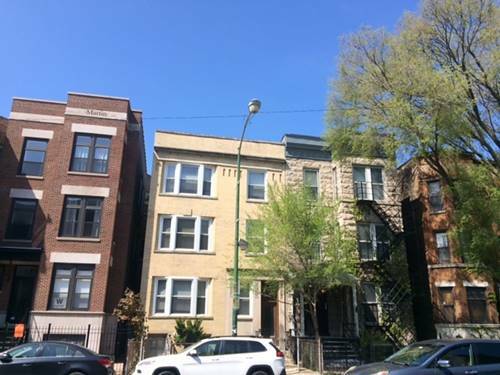 Sunny Top Floor In Wrigleyville! 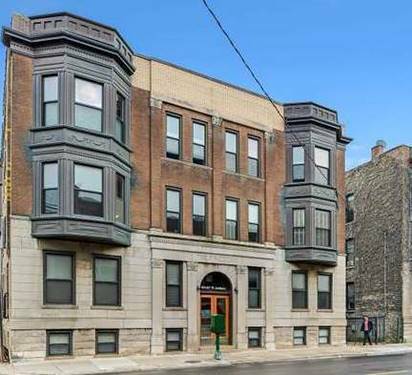 This Unit Features 4 Bedrooms And 1 Bathroom, Hardwood Floor Throughout, Fresh Paint, Spacious Sunny Rooms, Huge Private Deck In The Back, A Minute Walking Distance To Public Transfortation, And Close To Grocery Stores, Restaurants, And Entertainments! 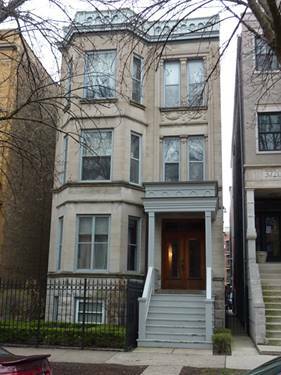 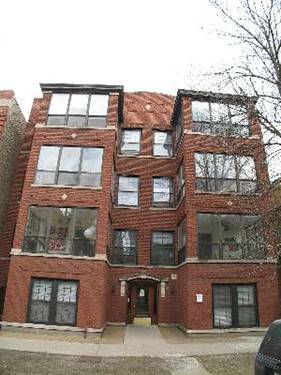 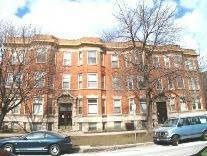 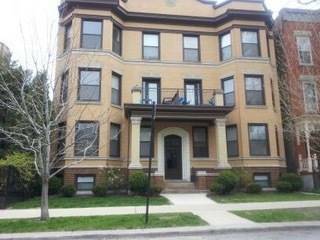 For more information about 916 W Addison Apt 3, Chicago, IL 60613 contact Urban Real Estate.